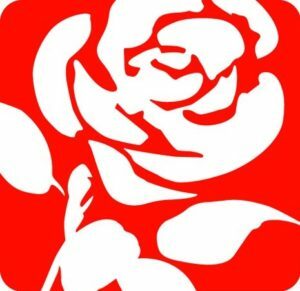 Last year Labour International CLP submitted a Labour Party rule change to democratise the selection of Labour Candidates for the UK Parliament. Delegates will discuss it at the Labour Party Annual Conference in Liverpool from 23rd to 26th September 2018. If it passes, the rule-change motion will mean Labour Party members in Constituency Labour Parties will get to select their Labour Party parliamentary candidates by regular open democratic selection, regardless of whether they are sitting MPs or not. The selections will be by One Member One Vote. More democracy and participation in the Labour Party are vital to forming a radical Labour Government. Nowhere is this needed more than for MP selection. This shouldn’t be a clumsy, complicated and conflict ridden process. Rather it should simply be a normal regular part of the Party’s democratic processes. We believe the best chance of getting this is to support the Labour International rule change. This button is for Euro donations. For a donation in Sterling, click here.